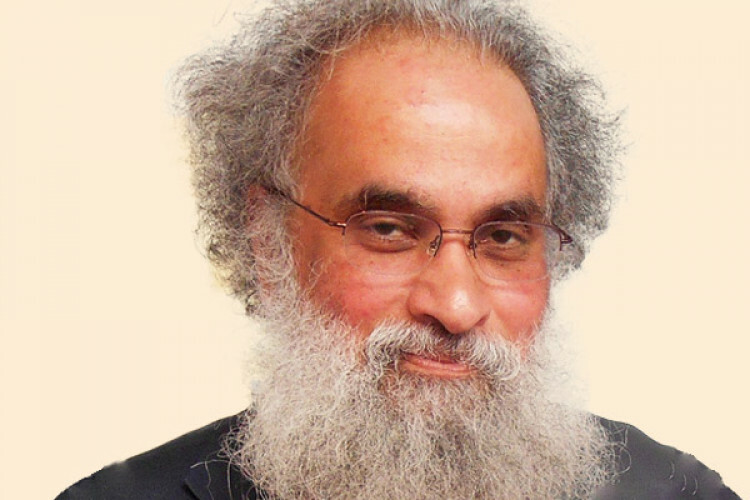 Israel's Prestigious award has been conferred on Sanjay Subrahmanyan in the category of 'past time dimension' for his work in macro-history. Sanjay is the son of strategic analyst K. Subrahmanyan and brother of former foreign secretary S Jaishankar. Sanjay has won the prestigious award for his work on inter-cultural encounters between Asians, Europeans and people of North & South America during the early modern era.